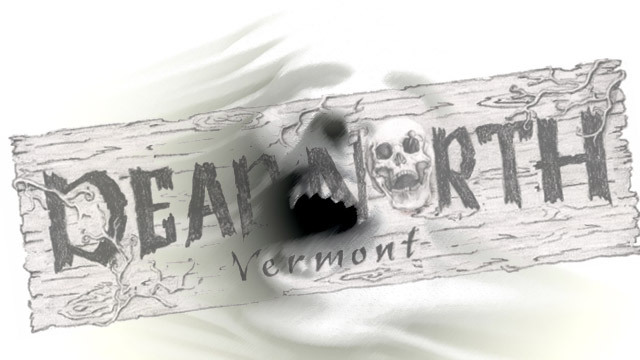 When a flourishing Vermont town began to slowly wither away into barren wasteland, its residents began referring to it as DEAD North, Vermont. 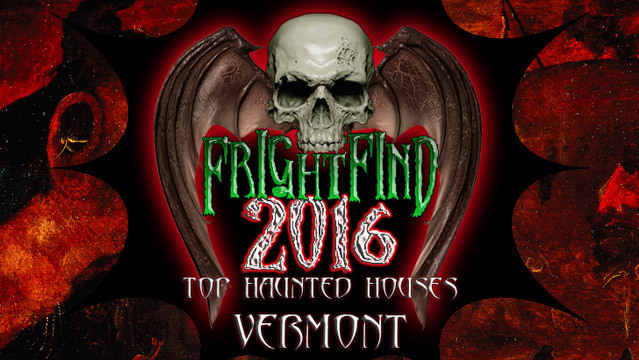 It’s no surprise that DEAD North Haunted Corn Maze is at the top of the list of haunts in all of Vermont. 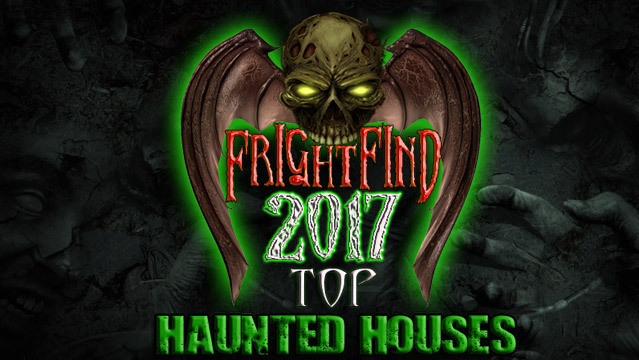 The ghastly history that surrounds the demise of the town is woven into the storyline of this mile-long haunted maze. 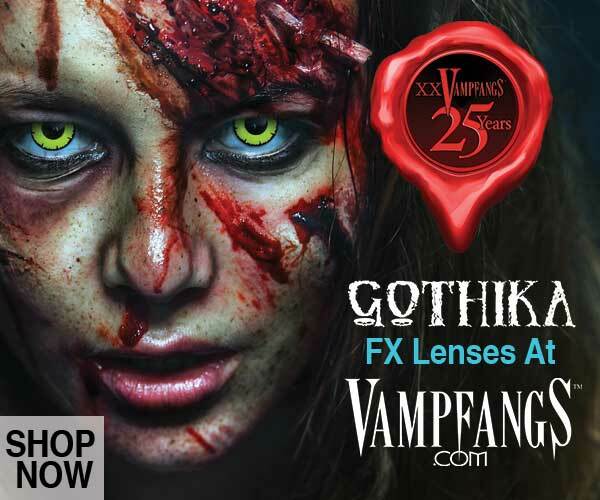 The haunt is open only two weekends in October, so with only four chances to visit this historic attraction, tickets are likely to vanish before you know it.